"At this time there is a request from the European Commission, after which we've suspended the current works, I ordered it," Oresharski told journalists after meeting with John McCain, Chris Murphy and Ron Johnson during their visit to Bulgaria on Sunday. "Further proceedings will be decided after additional consultations with Brussels." McCain, commenting on the situation, said that "Bulgaria should solve the South Stream problems in collaboration with European colleagues," adding that in the current situation they would want "less Russian involvement" in the project. "America has decided that it wants to put itself in a position where it excludes anybody it doesn't like from countries where it thinks it might have an interest, and there is no economic rationality in this at all. Europeans are very pragmatic, they are looking for cheap energy resources - clean energy resources, and Russia can supply that. But the thing with the South Stream is that it doesn't fit with the politics of the situation," Ben Aris, editor of Business New Europe told RT. Russia’s Energy Ministry said it had not yet received any official notification from Bulgaria on work on the project being suspended. 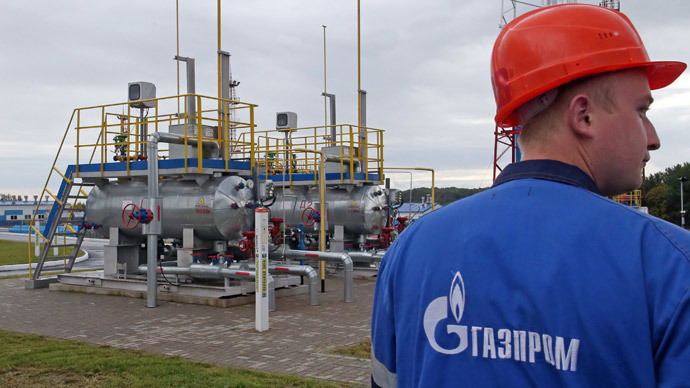 Discussions on the matter between Russia and the EU could be held on Monday, June 9, during the planned trilateral consultations in Brussels involving Russia, the EU and Ukraine on Kiev's gas debt. 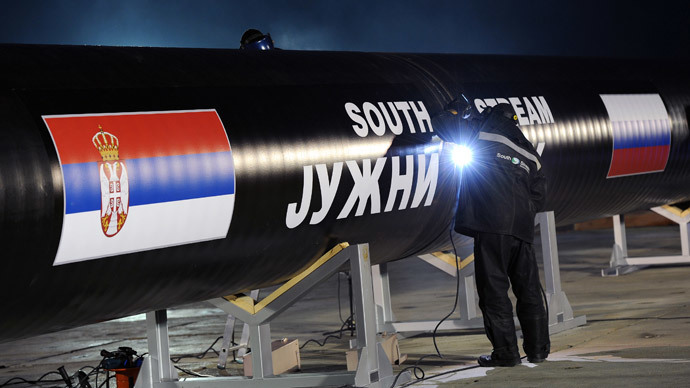 Earlier Russia's Ambassador to the European Union Vladimir Chizhov has told Itar-Tass agency that the EU commission has no reasons to demand suspension on the South Stream construction works, as there still is "benefit of the doubt" for the Bulgarian construction bidders. "I don't know all the details of the bidding process and what offers Russian-Bulgarian consortium had, but I'm sure it has all been made legally right. It's too serious a project," the diplomat said. 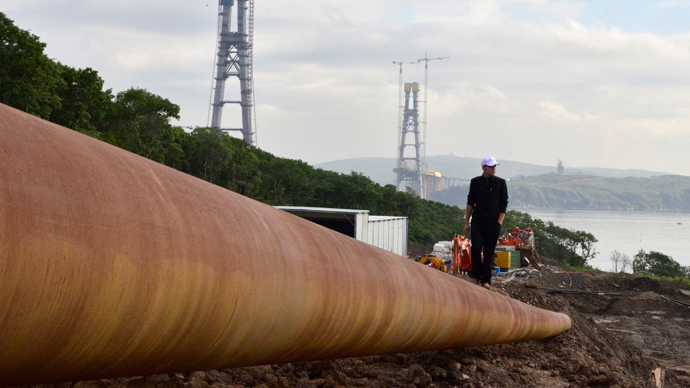 Earlier this week, EU authorities ordered Bulgaria to suspend construction on its link of the pipeline, which is planned to transport Russian natural gas through the Black Sea to Bulgaria and onward to western Europe. Brussels wants the project frozen, pending a decision on whether it violates the EU competition regulations on a single energy market. It believes South Stream does not comply with the rules prohibiting energy producers from also controlling pipeline access. 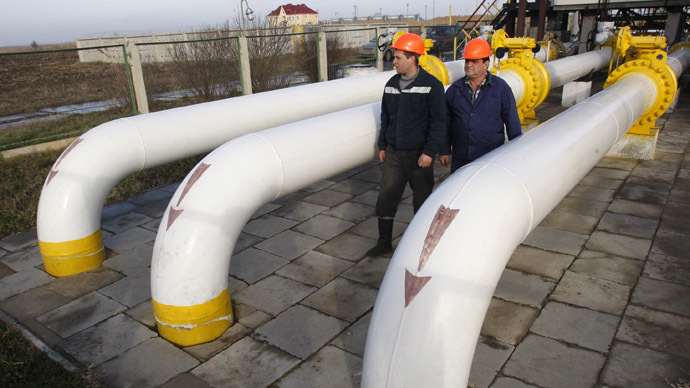 The EU is also asking for an investigation into how contracts were awarded for work on the pipeline in Bulgaria. Brussels sent the Bulgarian government a letter of formal notice asking for information, to which Sofia had one month to reply. 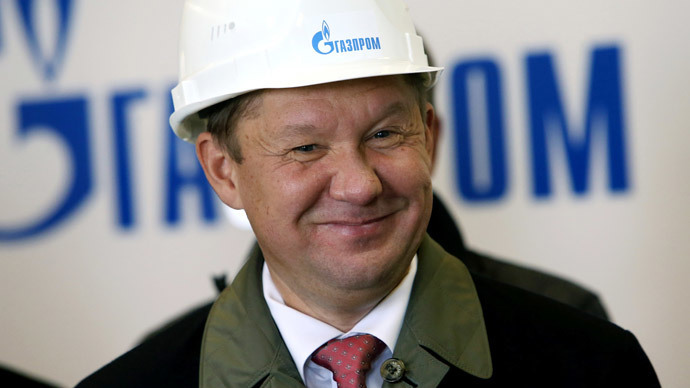 Russia's energy giant Gazprom’s South Stream pipeline requires European approvals as its route would pass through the territory of several EU countries. 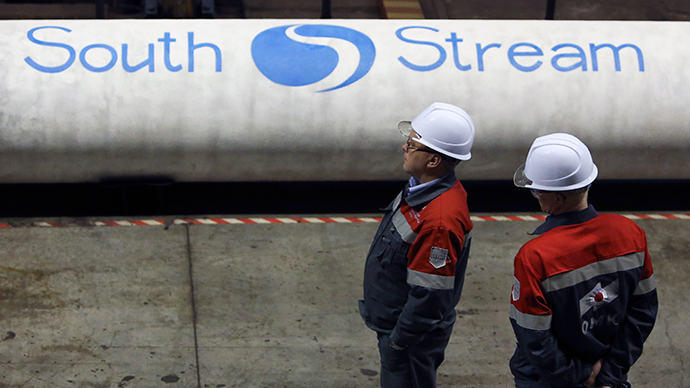 In Bulgaria, the ruling Socialists support the South Stream project, while Movement for Rights and Freedom leader Lyutvi Mestan told parliament on June 5 that Bulgaria should defend its strategic interests "in cooperation, not in confrontation" with Europe. 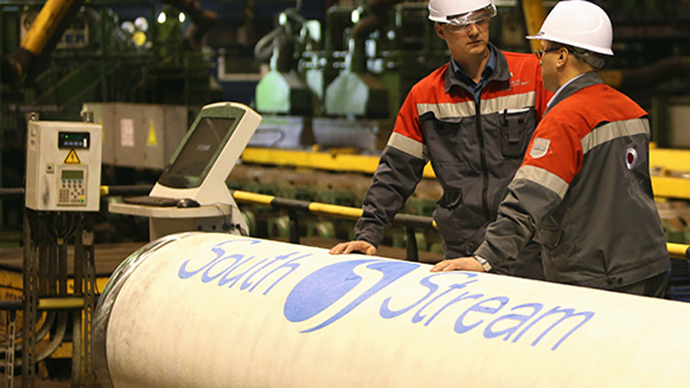 Earlier Serbia has said it has no plans to delay the start of construction of its leg of the South Stream pipeline, scheduled for July. Serbian Energy Minister Aleksandar Antic said that the position was not decisive: "I believe the European Commission and member states will find a solution because this is a European project in the best interests of energy security." Hungarian Prime Minister Viktor Orban also said June 5 that the pipeline should be built, as there was no alternative to the project.